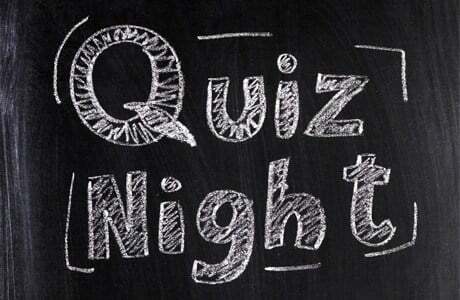 Enjoy the friendly atmosphere of Quiz Night at the Railway Tavern. You could walk away with a prize. And make some new friends!